Our goal for the General Discussion forum is for players to have a space to discuss non-Flight Rising focused content. However, the Flight Rising website and its forums can be viewed by anyone who visits the site. 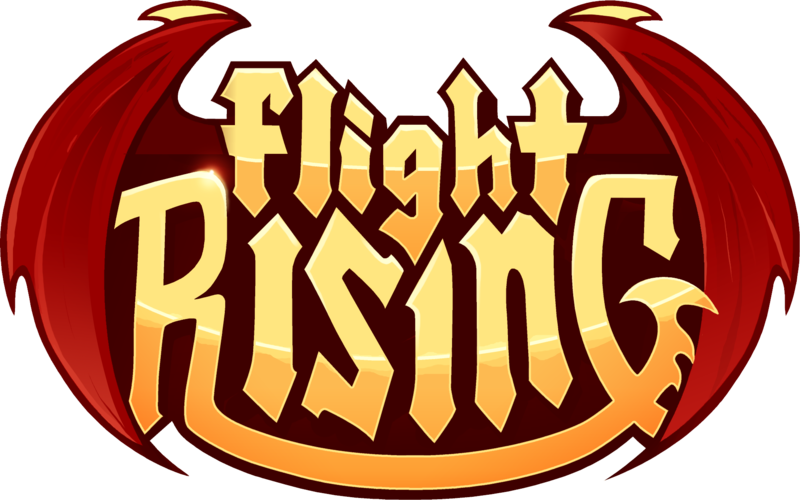 This means anything posted to our forums can be read by someone regardless of whether or not they have a Flight Rising account. In the interest of your privacy and safety, we ask threads and discussions in this forum remain focused on topics such as favorite TV shows, movies, games, hobbies, shared experiences like school or work, etc. If your thread is moderated, it is not a judgment nor will you be penalized for it. It is basic forum moderation meant to keep General Discussion on-topic.